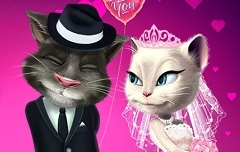 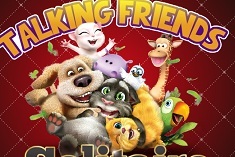 We as always are here with other new games to offer, new games in which you are inivte to join us and have a lot of fun. 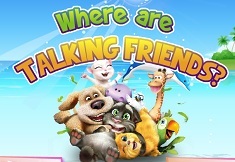 The next game that we have decided to offer to you next is a very beautiful online game, a new game in which the main character are your Talking Friends. 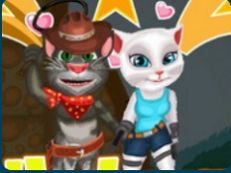 We are trying to offer you the best games for today so the next one that we want you to have is a roller skating game in which Tom, Ginger, Angela and the dog Ben, want you to join them and have fun in a new adventure. 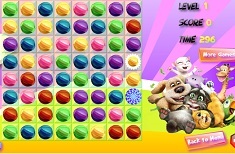 Tom wants you to join him and help him avoid every obstacle in her way and collect all the coins he finds in his way. 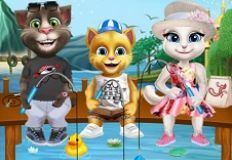 The coins will help you change your character and choose another one of the characters from the serie, characters like Talking Angela, Talking Ginger or Talking Ben the Dog. 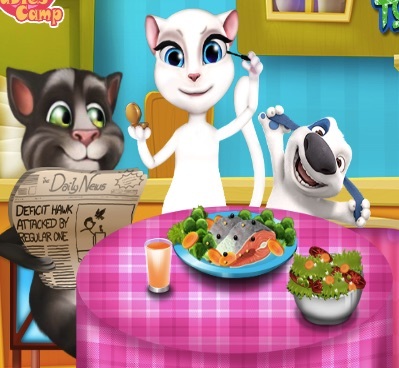 In the game, while you are playing, a bear will follow you and try to catch you, you must advance as far as you can, and do not let the bear catch you, becasue if he does, than the game is over and you will have to start it again if you want to achieve something. 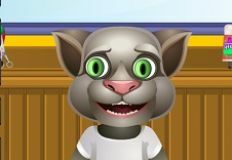 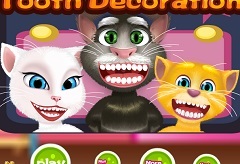 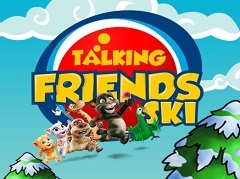 Enjoy this new and beautiful game that we have to offer with the Talking Friends, here on games-kids.com! 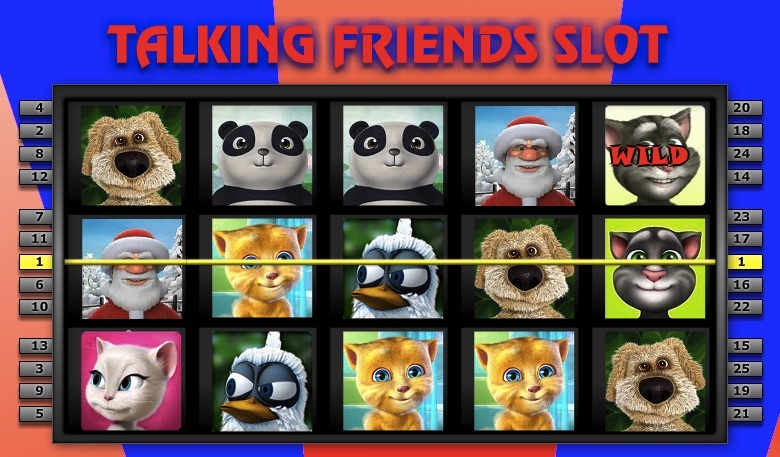 Use the mouse or arrows to play!